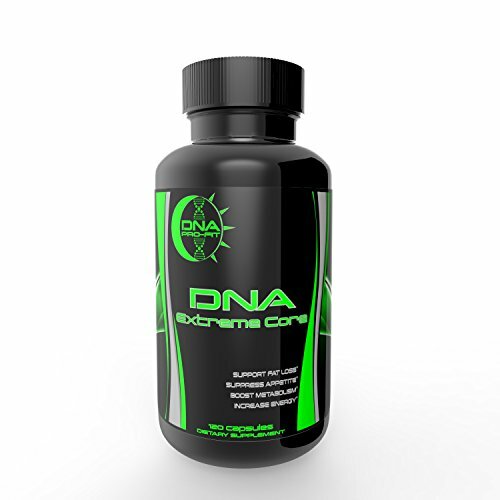 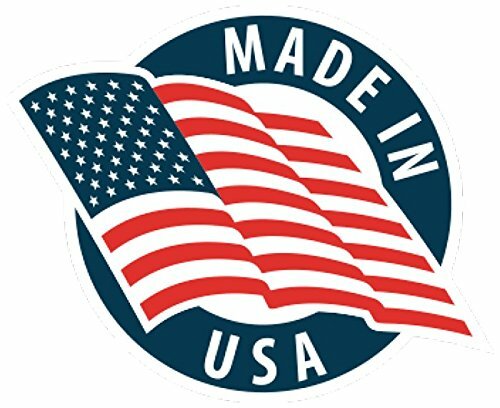 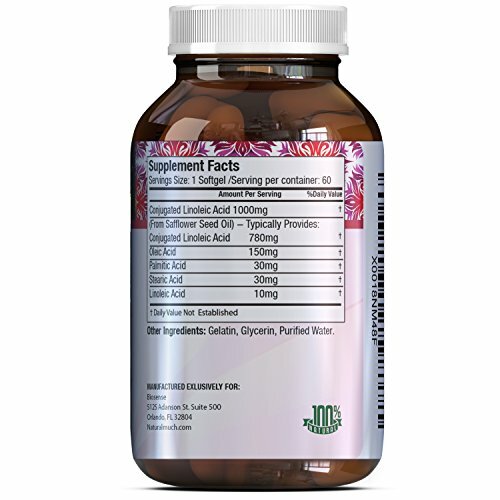 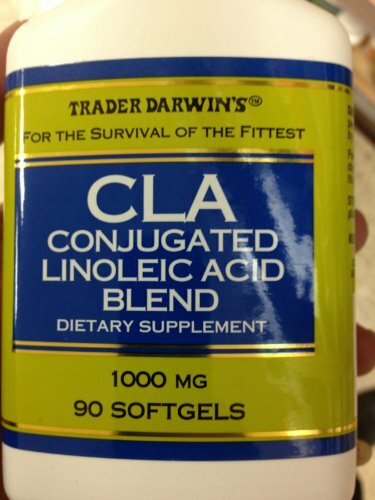 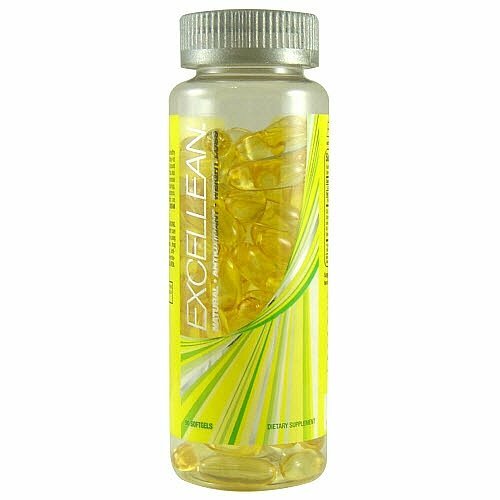 Get healthy the all natural way as Conjugated Linoleic Acid promotes weight loss in men and women. 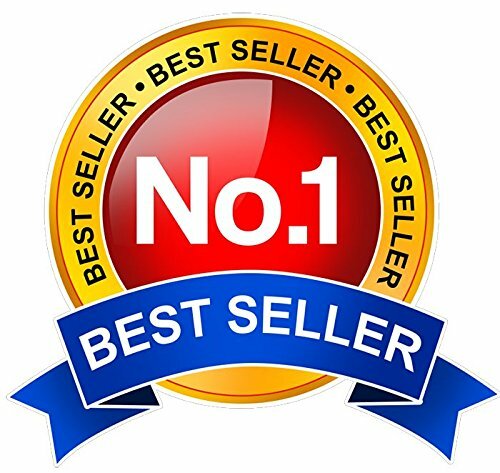 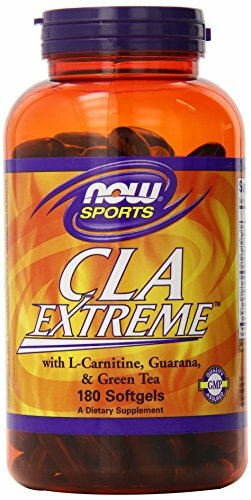 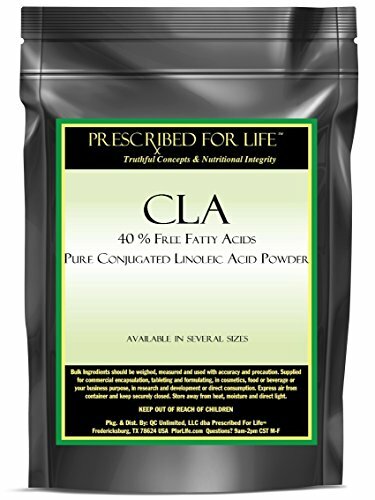 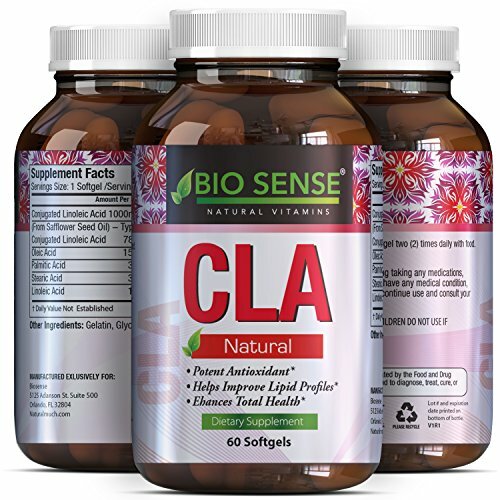 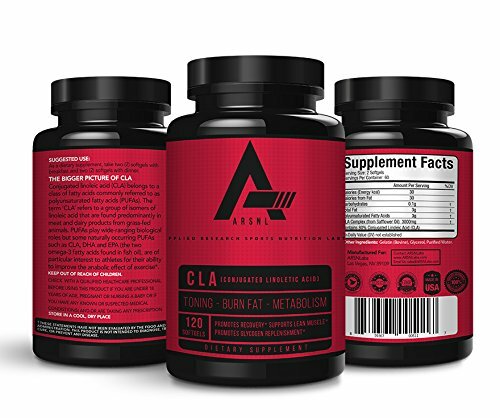 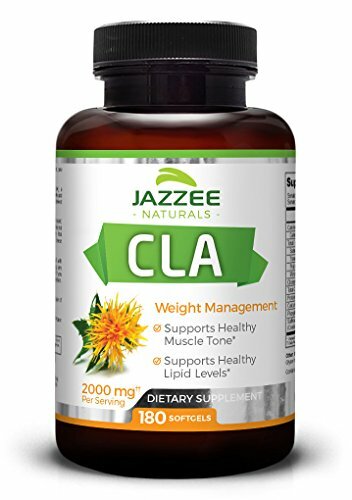 Pure CLA can also boost the metabolism and enhance the immune system.This supplement for men and women by Bio Sense can help you achieve your fitness goals by provide a metabolism boost. 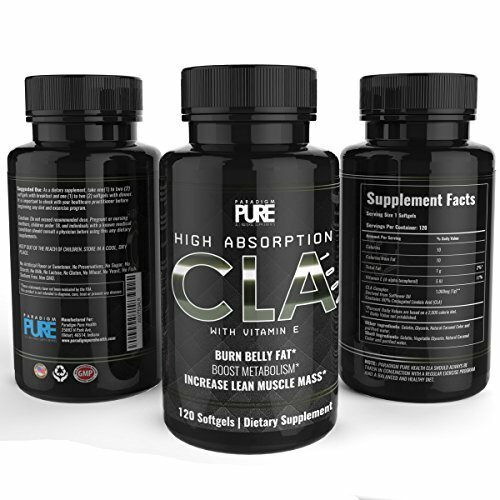 This helps you to lose weight and also burn belly fat if used alongside a weight training regime. 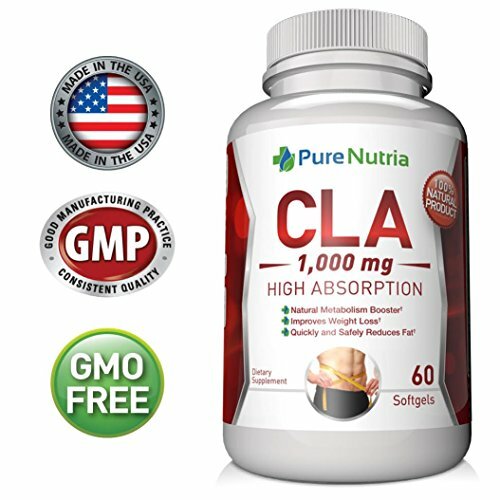 As well as toning and shaping your body, CLA complex can also help you to boost your immune system and stay in good health for longer. 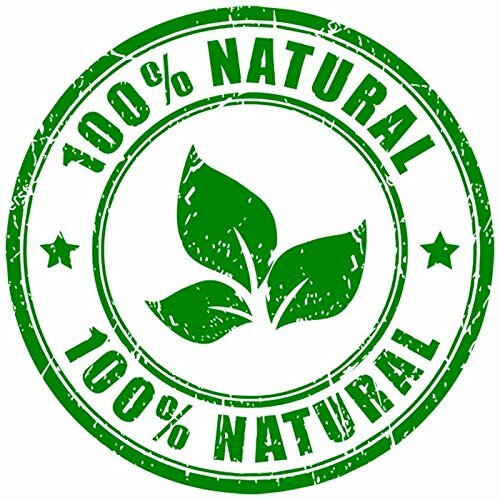 This substance can also be found in the safflower as well as other natural foods such as beef and cheese. 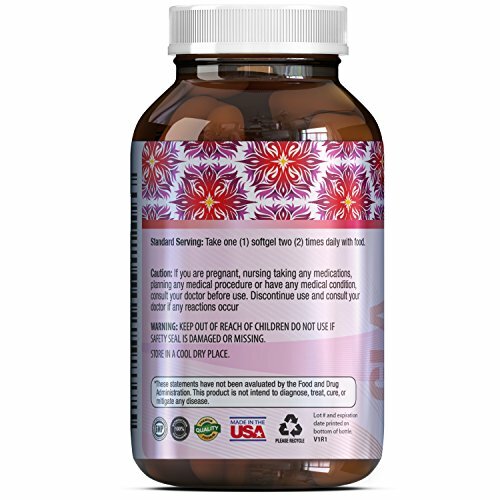 This supplement is an excellent way to promote a healthy way to lose weight. 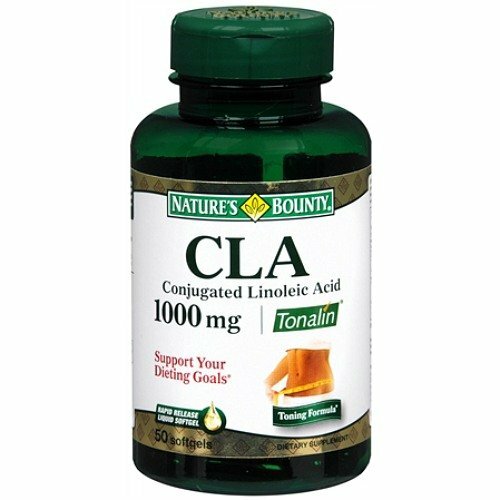 Conjugated Linoleic Acid helps burn belly fat when used with a good workout and weight training regime - it can also help to build lean muscle.Alongside those benefits, this supplement can help to lower cholesterol levels and triglycerides.